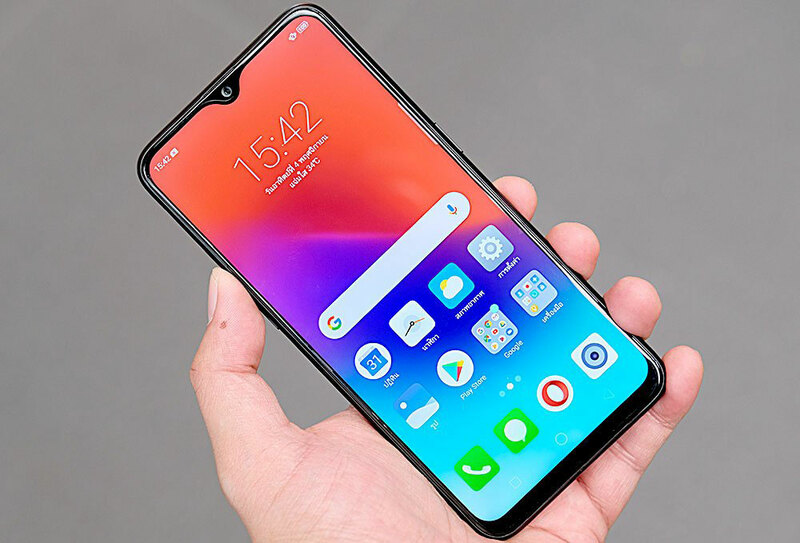 Realme 2 Pro, the mid-ranger from Realme, is now available with 8GB RAM in Nepal. After a successful launch of the 4GB model, this new variant brings rather no changes in terms of hardware, barring RAM and internal storage. Talking about changes, the new variant brings 8GB RAM and 128GB internal storage. Rest assured the specs are same. It has a 6.3-inch Full HD+ display and Gorilla Glass 3 protection and dewdrop notch that host 16MP selfie camera. On the other hand, the back has a dual 16MP+2MP camera. Internals are same either; it rocks the Snapdragon 660 chipset and has the same 3,500mAh battery inside. The whole phone runs on Color OS 5.1 on top of Android 8.1 Oreo out of the box. 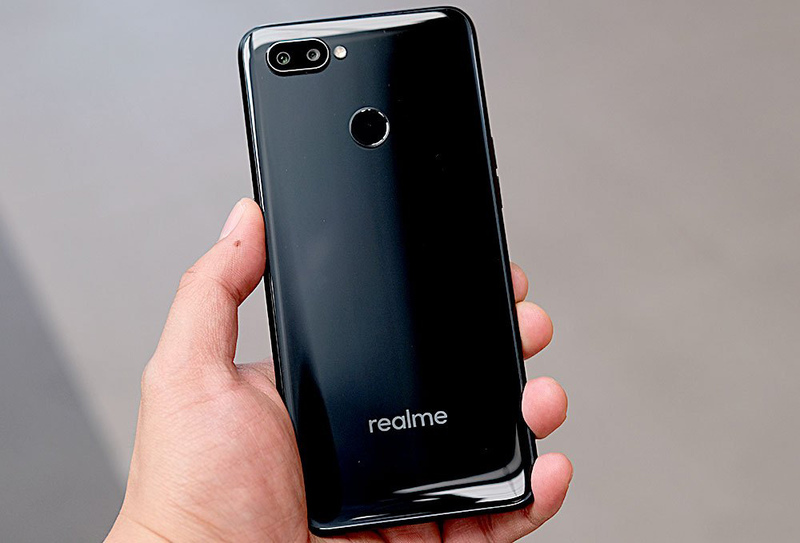 The new Realme 2 Pro with 8GB/128GB memory configuration can be purchased for Rs. 31,999 in Nepal through Daraz Online Shopping.